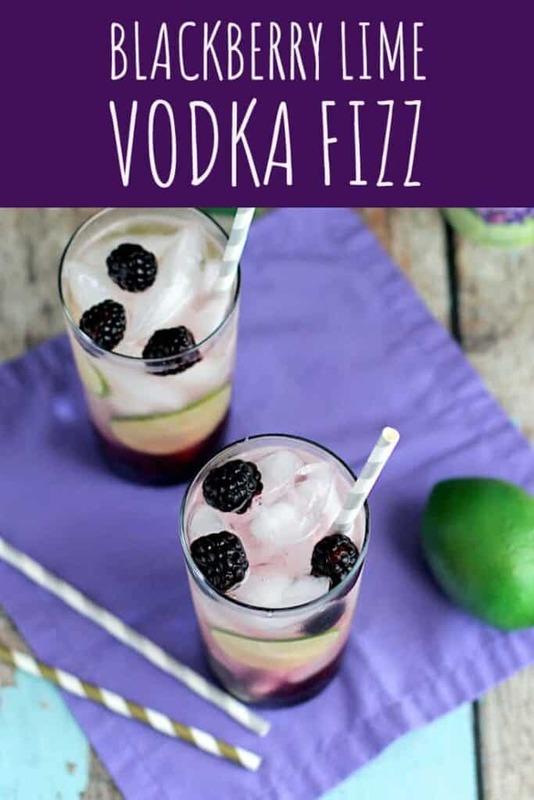 This Blackberry Lime Vodka Fizz combines sweet berries, tart lime juice, vodka, and fizzy water to make a summery and refreshing cocktail. It’s Monday, it’s hot, and a drink wouldn’t be the worst thing in the world right now. Anyone else in a similar mental place? It’s my first full summer in Durham, and dang. It is hot. I know it’s only going to get worse, too, with August right around the corner. Cold, fizzy drinks are very necessary. 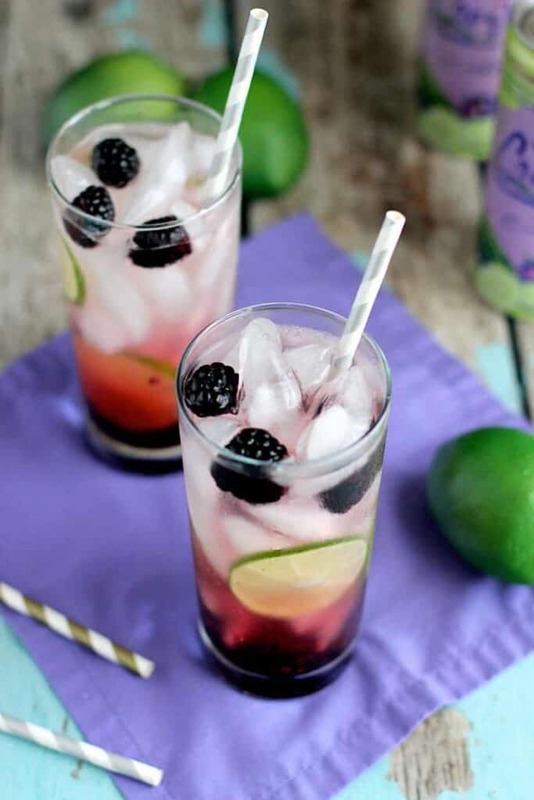 Muddle up some super ripe berries, add some tart lime juice, booze, and top it all off with something bubbly. Couldn’t be easier. Or more refreshing. 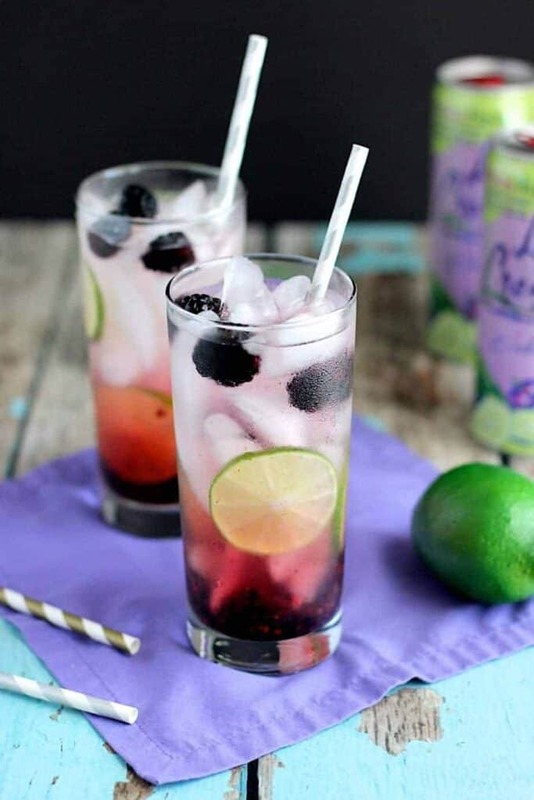 Looking for some more very refreshing summer cocktail? 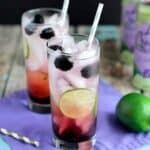 Check out these Coconut Mojitos (also made with LaCroix! ), Salty Dogs, Orange Creamsicle Crushes, and Grapefruit Crushes! Drop the blackberries into the bottom of a tall glass. Squeeze half of a lime on top. Gently muddle the blackberries. Fill the glass most of the way with ice. 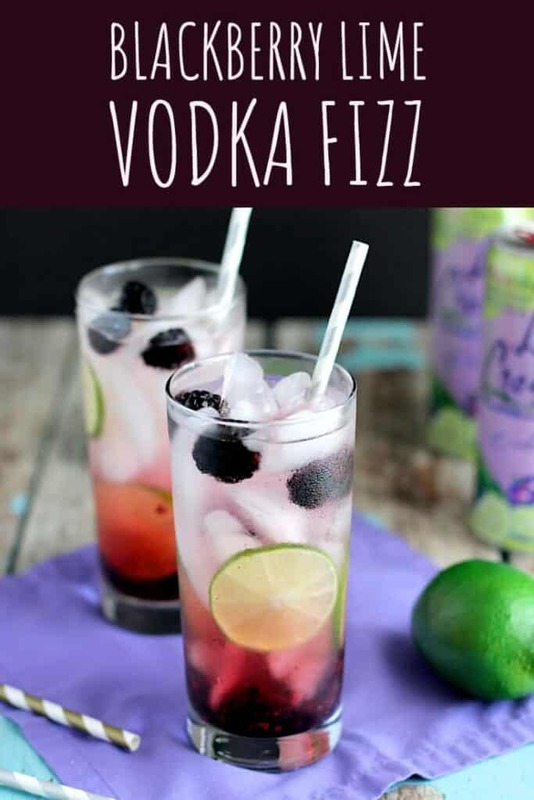 Add the vodka and top with LaCroix. 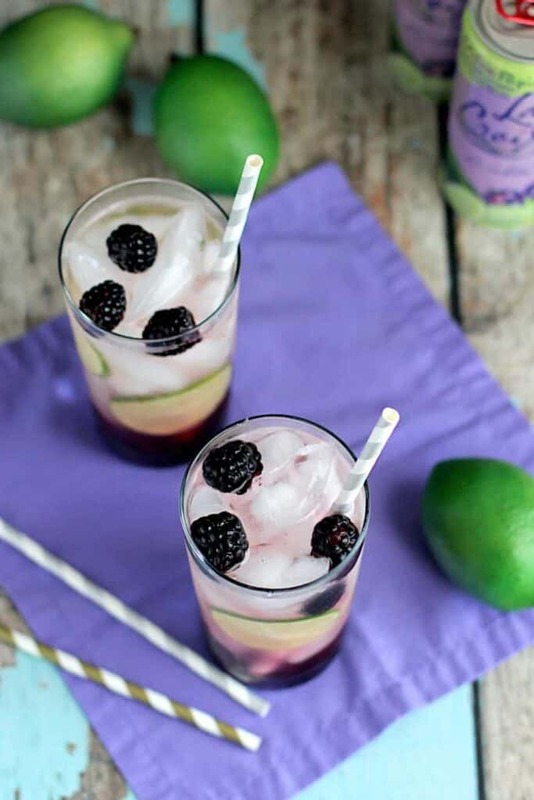 Garnish with fresh blackberries and slices of lime.